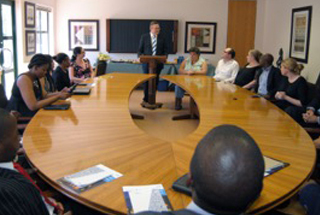 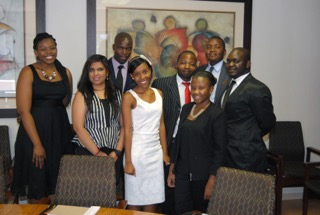 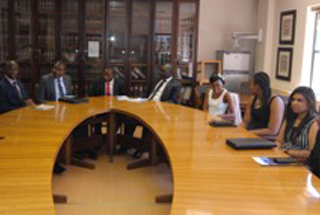 Group 21 hosts an annual Student Vacation Programme for students of the University of Zululand. 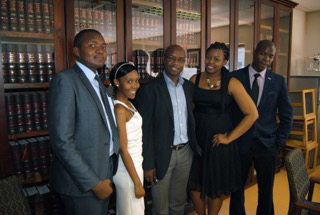 The aim of this initiative is to transfer skills to a new generation of lawyers by exposing students to legal practice in an interactive learning environment. 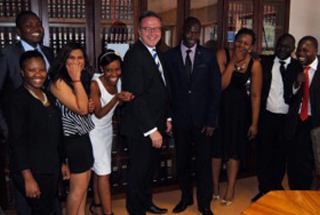 The photographs are of the participants in the 2014 programme.